Smarty Uninstaller is a wonderful tool to get rid of the unwanted software especially those which are hidden inside your directories. 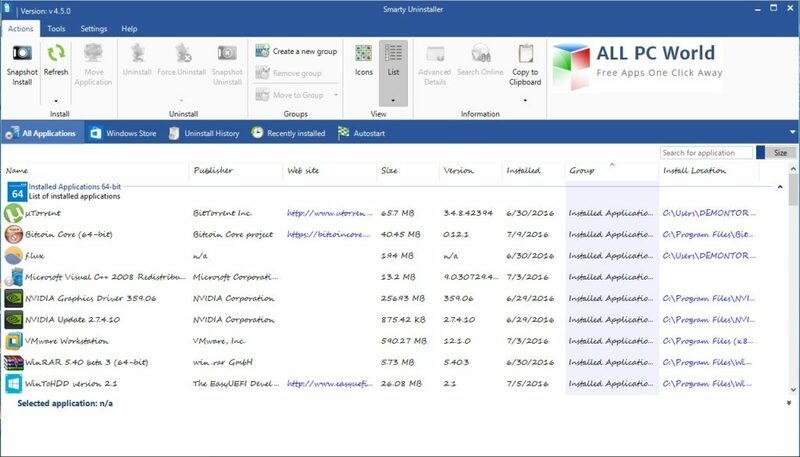 This free download is a standalone installer of Smarty Uninstall tool for Windows 32-bit and 64-bit architecture. If you have some software which is hidden inside your drives and you don’t know how to get rid of that software then you should find a tool that can remove hidden installations. 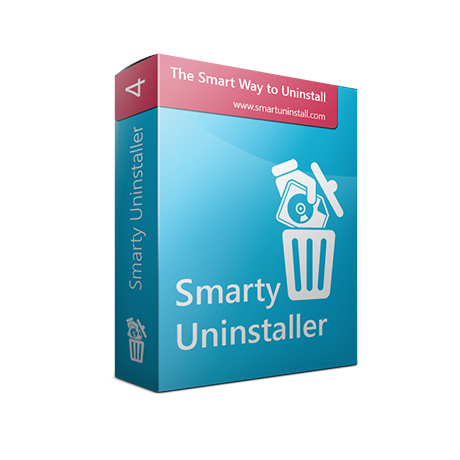 Smarty Uninstaller is a powerful utility which is specially designed for the removal of hidden installations. You can also force remove any applications which you can not uninstall through Windows Uninstaller. This wonderful tool scans for the hidden information and the files associated with that specific software, after the uninstall process is complete . A lightweight and user-friendly environment is provided by the tool to make it more understandable and easy to use as well as it will never slow down your computer. The tool digs a bit deeper than other uninstallation tools to find out the installed software. Snapshot tool allows you to monitor the entire installation process and keeps an eye on each and every change made by the newly installed software. Manage Windows registry and perform many other maintenance tasks. Click the below link to download the standalone setup of Smarty Uninstaller of Windows x86 and x64 architecture. It is compatible with all the new and older releases of Windows.